the grout. Ruins tiled showers. 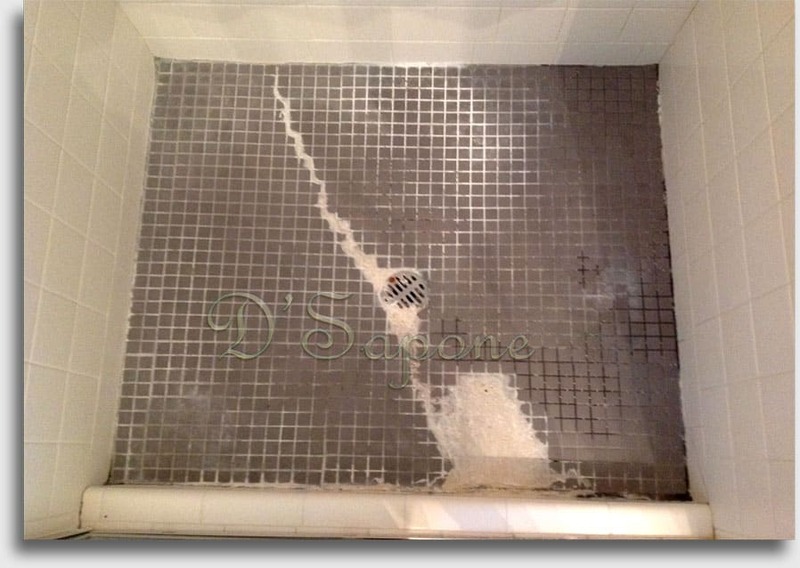 Shower efflorescence is a curse, effecting all the cement based building materials. Efflorescence results from the migration of soluble salts, originating from soils or masonry. These salts are carried to the surface where the water evaporates, leaving a white residue. 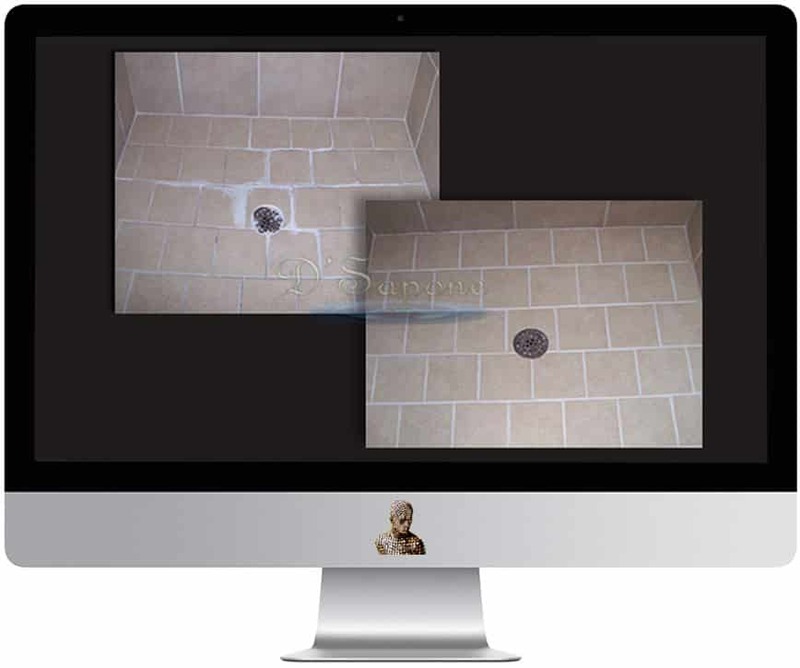 Efflorescence can overtime crack the tile and grout while closing the shower drain if not taken care of. We remove the shower drain cover to clean out the drain. Then, we scrape all the bulk efflorescence off the tiles and grout lines. Our goal is to eliminate all the efflorescence. Now there’s an entirely new way to remove efflorescence with pFOkUS® Zido chemical, leaving no harsh residue or chemicals behind. On the surface, it is engineered to remove the efflorescence on contact. 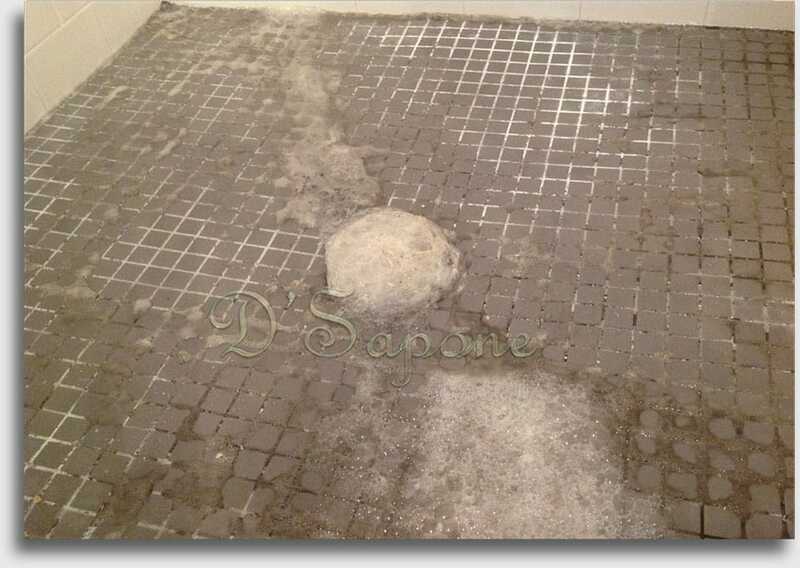 Underneath, it will attack the calcium and salts, removing the efflorescence to the mud bed, even under the tile. We use Sentura – a flexible resin/epoxy filler which looks like grout to repair all the missing grout and replace the caulk around the edges. Then, we apply Caponi® – a two part solvent titanium pigmented sealer to all the grout lines. A waterproofed shower in its best form. 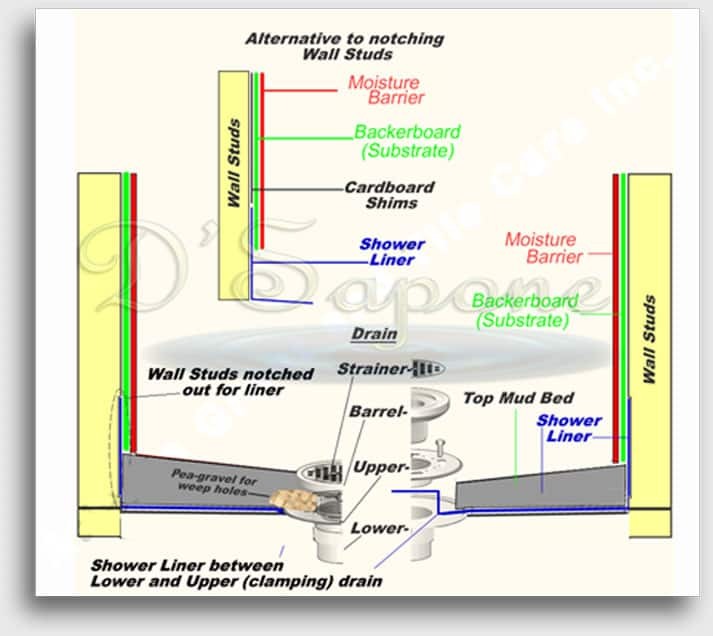 This diagram, displays how your shower is constructed when you have efflorescence issues or in some cases mold problems. The top of the mud bed (concrete) is not protected with a waterproofing membrane. Underneath the mud bed, there is no pre-slope. Without either of these steps, water will not drain to the weep holes and the mud bed will not dry out. If caulk is used around the perimeter, it will mildew fast and even pull away with ease. To rectify this issue, we have to stop the water from passing through the grout and the corners where the caulk was applied. Now there is an entirely new way to receive an estimate. Every estimate is assigned to an artist, who will complete the entire process. Just simply email us pictures and our server will calculate the rest. So the white substance on my grout and (on the) tile is efflorescence? Yes. It may appear to look like a whitish grout, growing in your grout lines and on top of your tile. 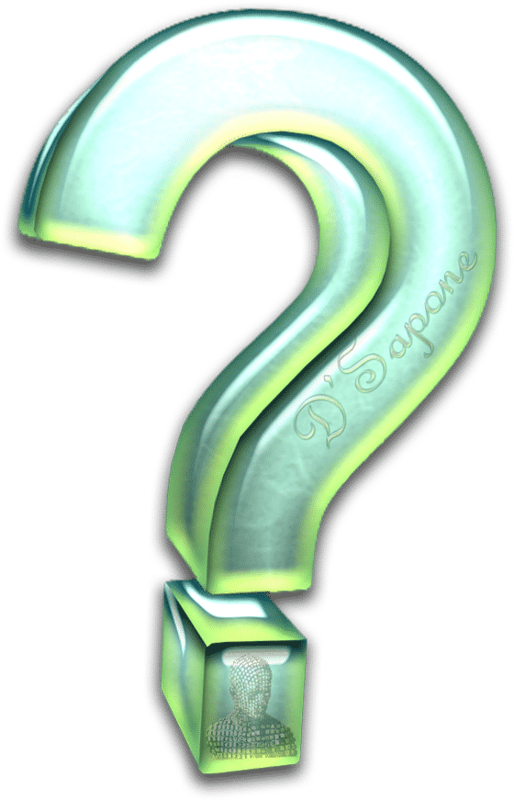 Why do I keep getting efflorescence on my shower floor? Most showers are not installed correctly, allowing water to dwell underneath the tile which feeds the minerals in the concrete mud bed. 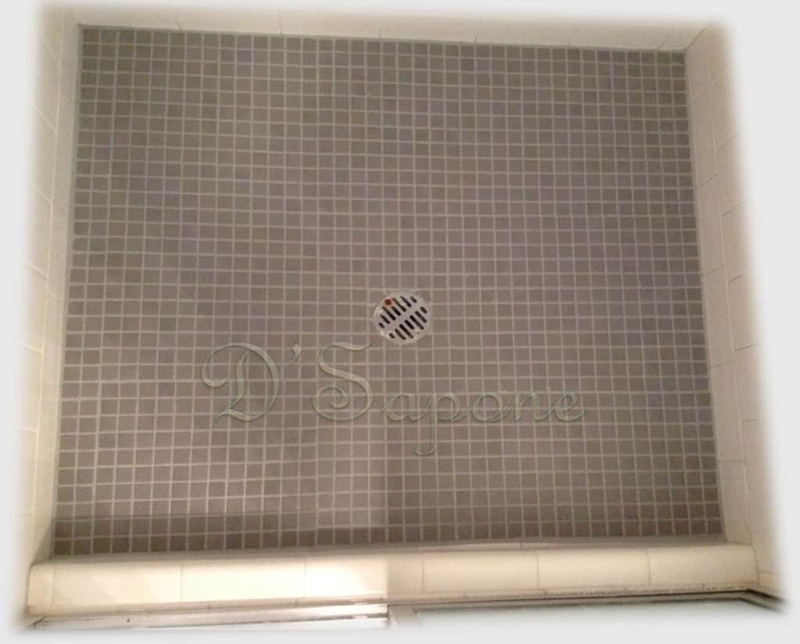 The minerals grow in your shower drain via the weep holes and on your grout & tile. Will your process eliminate the efflorescence issue? Yes. We only use high quality cleaners and sealers from pFOkUS® that won’t break down overtime. We will also use Sentura around the perimeter to seal the corners and seal the grout with Caponi® creating a waterproofed shower. I called two other companies and they did not guarantee their process, why? Great question. We signed an exclusive deal with pFOkUS® and we have all the rights to the cleaners and sealants to eliminate efflorescence. Big box stores only carry simple and less expensive products which every contractor uses. We learned our lesson over 12 years ago, cheap products don’t work. Why is my shower drain clogged with efflorescence? 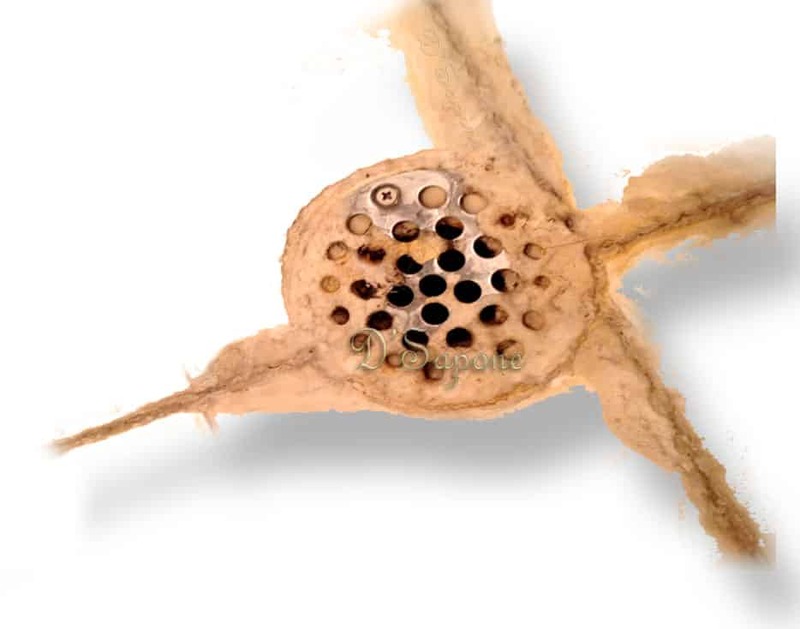 Most home owners have to unclog their shower drain and chip away the efflorescence build up. This is a burden and caused from the efflorescence growing through the drain weep holes under the tile. Our process will eliminate this issue. 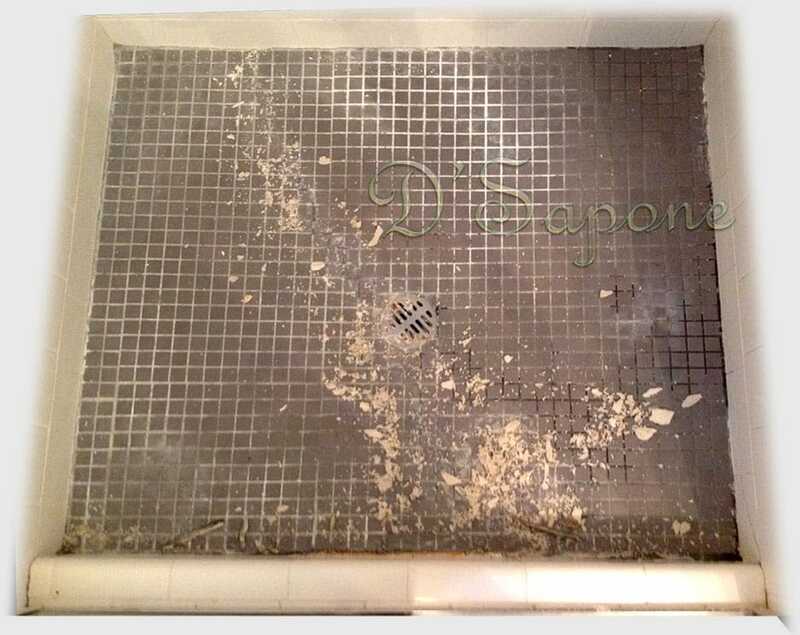 We are the only company to eliminate and warranty that the efflorescence will not return on your shower floor.